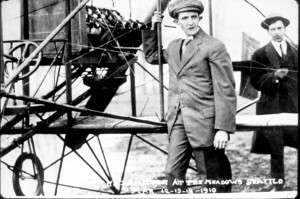 King County International Airport/Boeing Field has made significant contributions to the history of aviation—not only in building and testing aircraft, but as a major terminal for passenger, business and commercial flights. From its beginning as a cinder field, it has become a major two-runway facility handling the largest aircraft in the world. 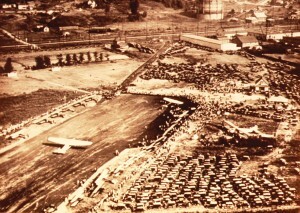 Aerial photo of Boeing Field in 1928. By 1911, the Bogue “Plan for Seattle” outlined a detailed vision that transformed the Duwamish River Valley from farmland into a developed industrial area. 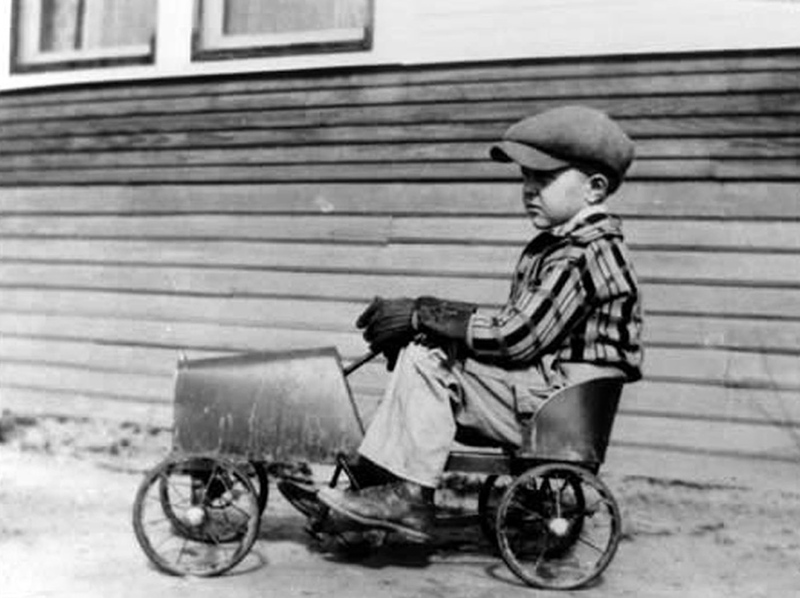 William E. Boeing Sr. purchased a shipyard manufacturing plant located on the west side of the Duwamish waterway, just north of where Boeing Field is now situated. His Pacific Aero Products Company became the Boeing Airplane Company in 1917. After the United States entered World War I, the Boeing plant produced 50 Model C trainers. The airplanes were shipped across the waterway to a sandlot on the west side of the Duwamish for test flights. This testing field would become King County International Airport/Boeing Field. King County citizens voted by an overwhelming 86 percent to tax themselves to acquire the land and build a modern airport. 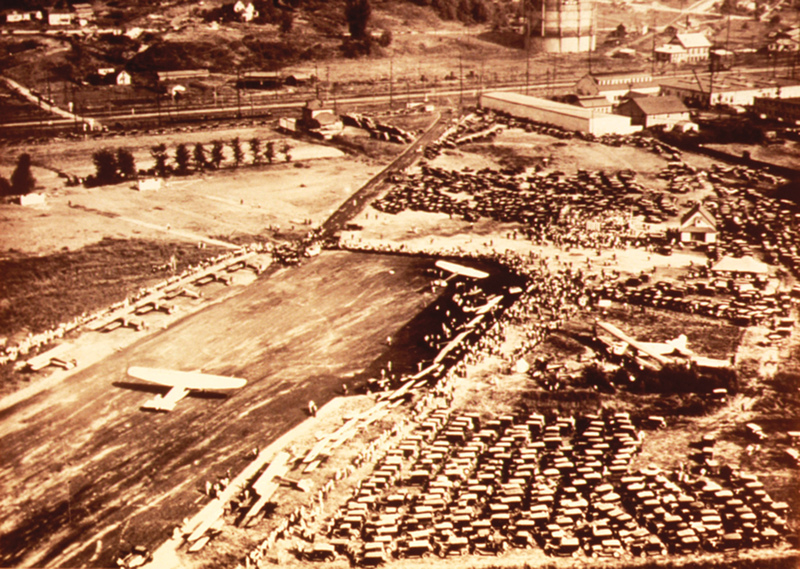 More than 50,000 people attended the official dedication ceremonies for Boeing Field on July 26, 1928. The following day, the Boeing Airplane Company Model 80 tri-motor transport made its maiden flight from the field. It was the airliner of the day. Bomber production line at Boeing Field during WWII. Shortly thereafter, ground was broken for the first county-owned hangars. On April 21, 1930, the Administration and Terminal Building was dedicated. That initiated a new era in air travel. During the 1930s, Boeing Field was the only passenger terminal in the Seattle area. It provided air terminal passenger facilities, information on arrivals and departures, and weather data for airlines. West Coast Air Transport and Pacific Air Transport Companies flew to Portland and San Francisco. A few years later, these companies merged, forming United Airlines. 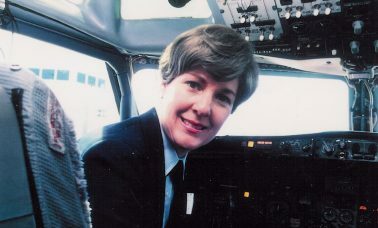 United provided unheard-of 28-hour coast-to-coast service and the first flight attendants—all registered nurses—to provide for the convenience and comfort of their passengers. 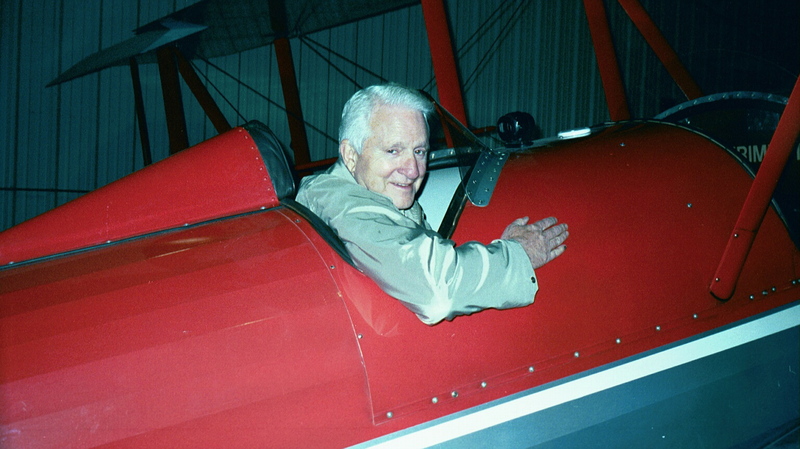 The airport continued to grow during the 1930s, under the guidance of Doug Miller, the first airport manager. 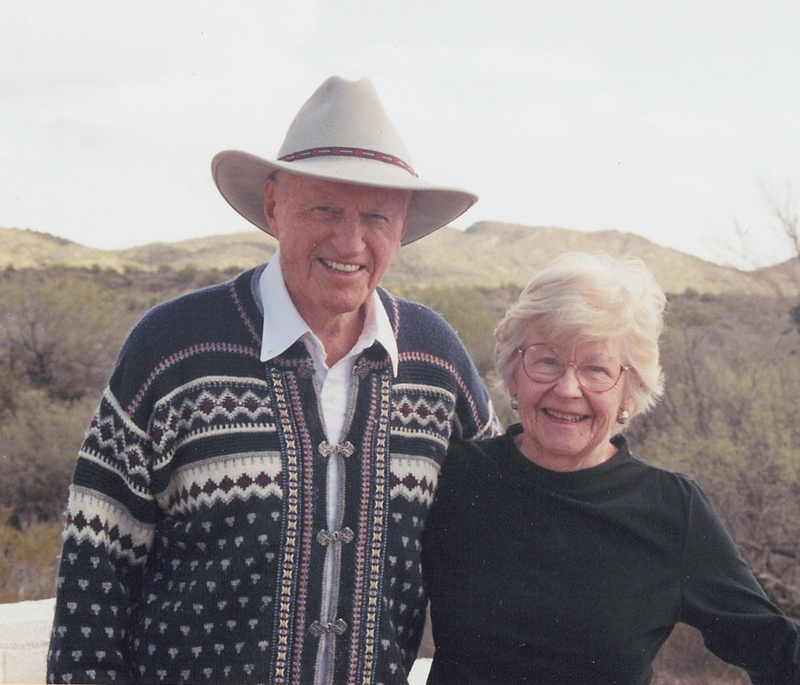 Miller patrolled the 594-acre field on a motorcycle. A fire truck was acquired as the first step toward the modern Air Rescue and Fire Fighting unit of today. 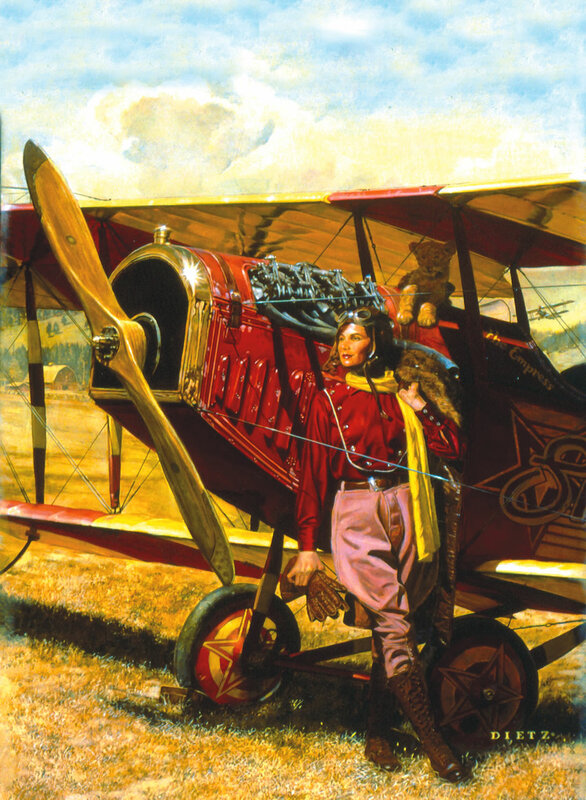 Air travel became more common as adventurous travelers took to the skies. By the end of the 1930s, war clouds had gathered over Europe and the Boeing Company went on a 24-hour schedule. 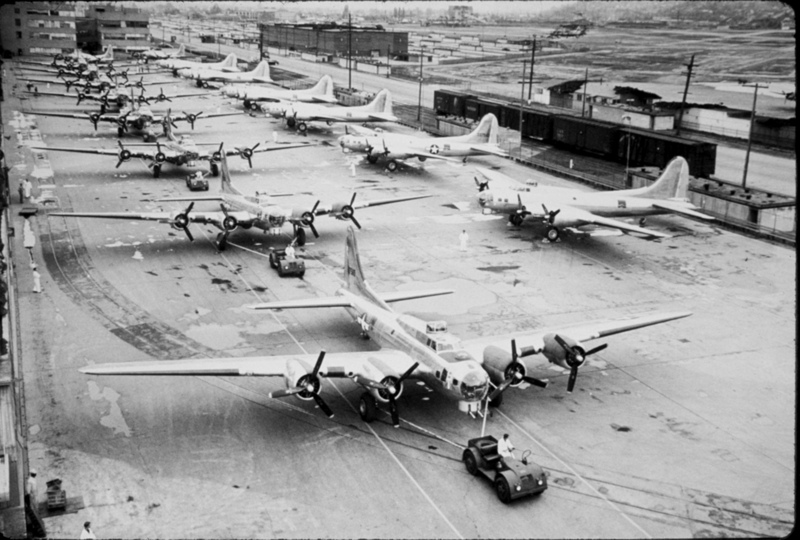 The building of B-17 and B-29 bombers became a major support for our nation’s efforts in World War II. Boeing Field and the Boeing Company were camouflaged with dirt, trees and empty “shell” buildings to look like a small village. Completed aircraft were hidden until they were flown under cover of darkness for delivery to Wichita and other cities. 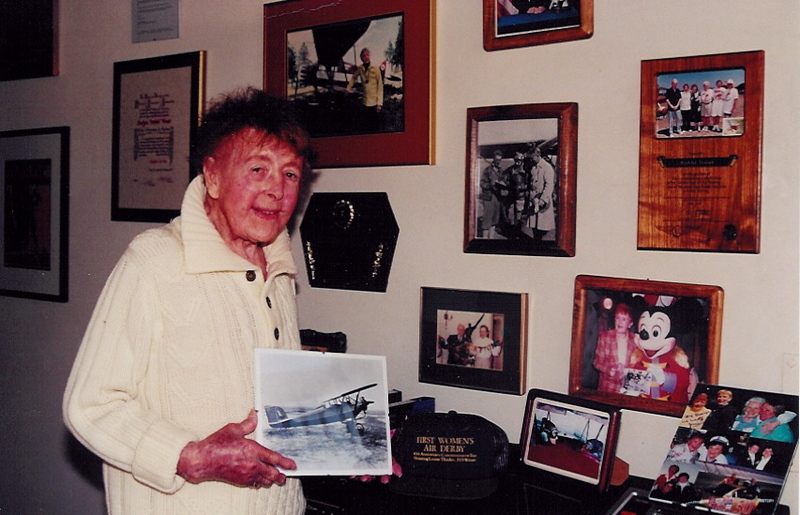 In all, more than 7,000 B-17s flew from Boeing Field to serve in WWII. In 1941, Galvin Airport was built some five miles south of Boeing Field and would later become the main area passenger airport known today as SeaTac International Airport. 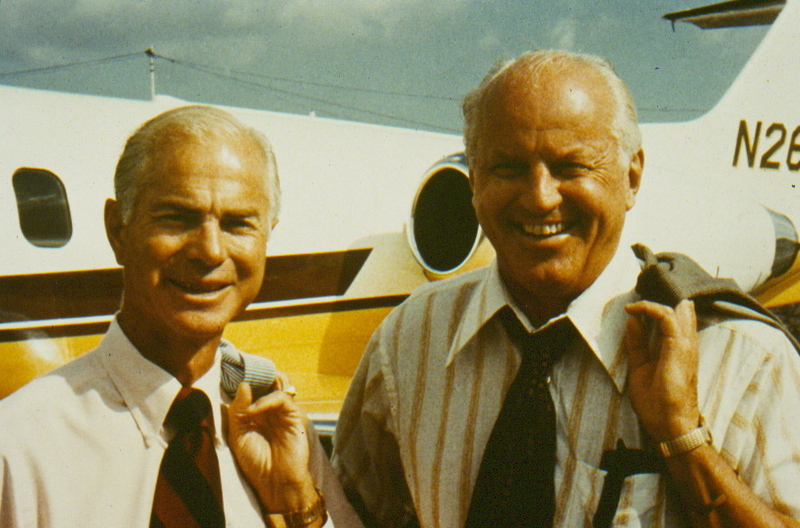 The role of Boeing Field was to change. Boeing Field would not be a major passenger terminal, but would play an important role as a regional general aviation and industrial airport—one of the busiest and most diverse airports in the country. Close to the industrial and commercial heart of the Puget Sound region, a new look was taking place. 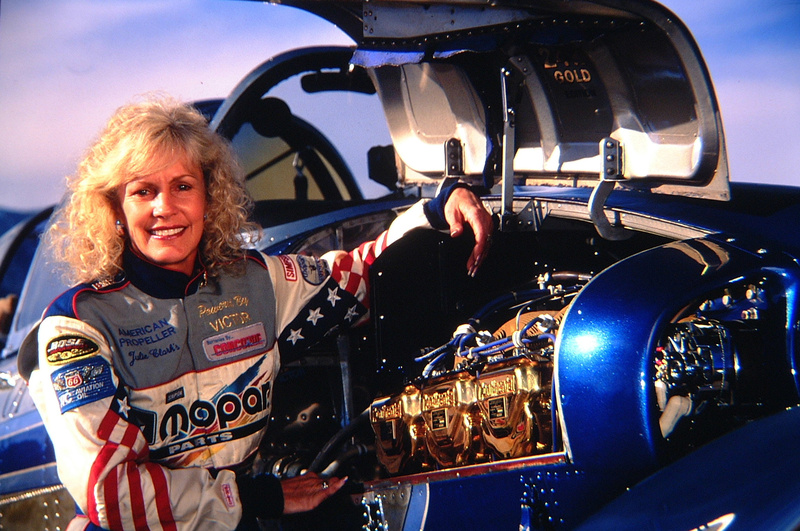 Experimental aircraft, research and support industries now dominated the scene. 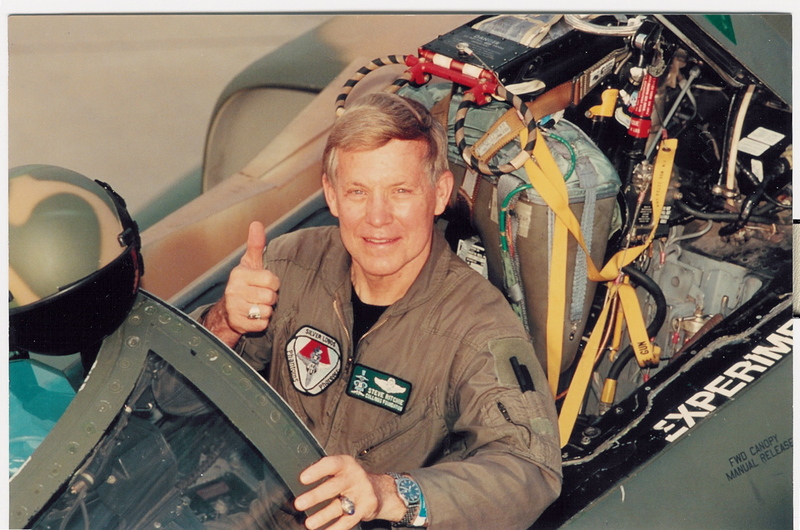 The basic runway was extended to 10,000 feet, with a shorter runway for light aircraft completed in 1948. Boeing Field was poised for its next step into aviation history. In May 1954, the first Boeing 707 prototype jet airliner landed at Boeing Field and ushered in a new era of jet travel. 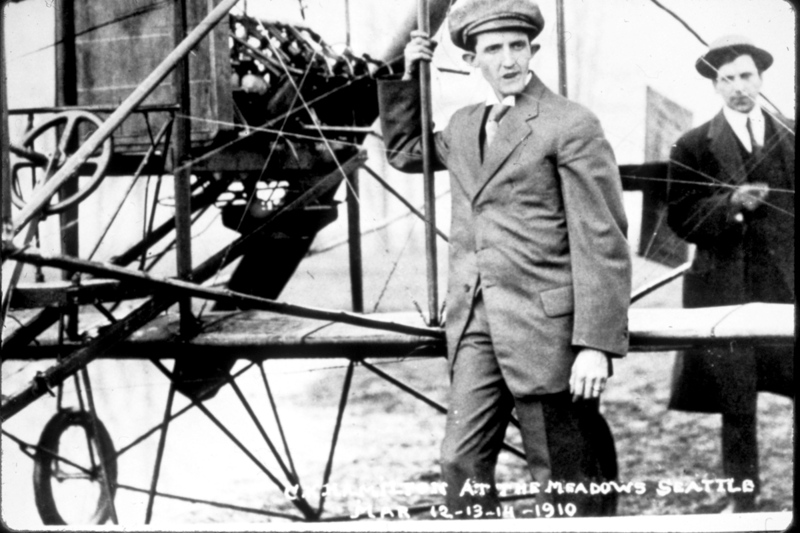 Plot Charles Hamilton readies for daredevil flight at the Meadows in Seattle in 1910. 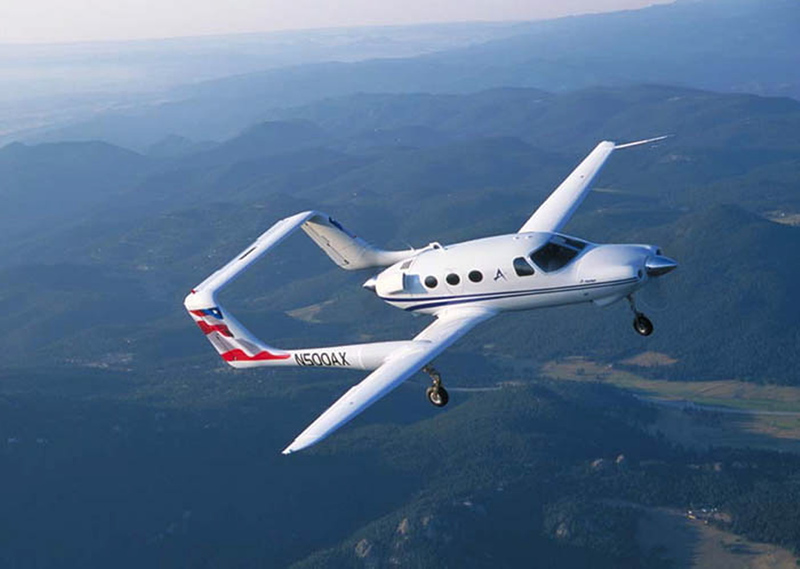 Today, the airport offers a wide-variety of aircraft services, uses and facilities for business, public service, government, personal and recreational flying, as well as flight instruction, and has more than 300,000 flight operations each year. Historical information and photos for this article were taken from early airport publications and Boeing Field archives.